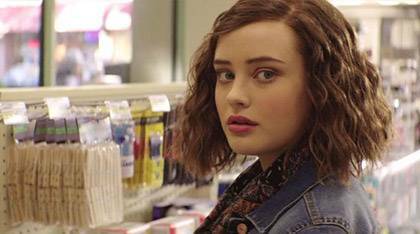 More details about Netflix's 13 Reasons Why season two have emerged—with star Katherine Langford teasing what role her character Hannah Baker will play. Katherine suggested that the direction Hannah goes in this time around is markedly different to what fans saw in the first season. "This season has been really interesting for a lot of reasons," she told Entertainment Weekly. "It's a different story than season one, and I think that's a good thing. This season, we get to explore a lot more of the other characters and their journeys, which I'm excited about. As sad as it is, there is life after Hannah, and this season we get to see the effects it had on the people around her a lot more. You see a very different Hannah in season two. 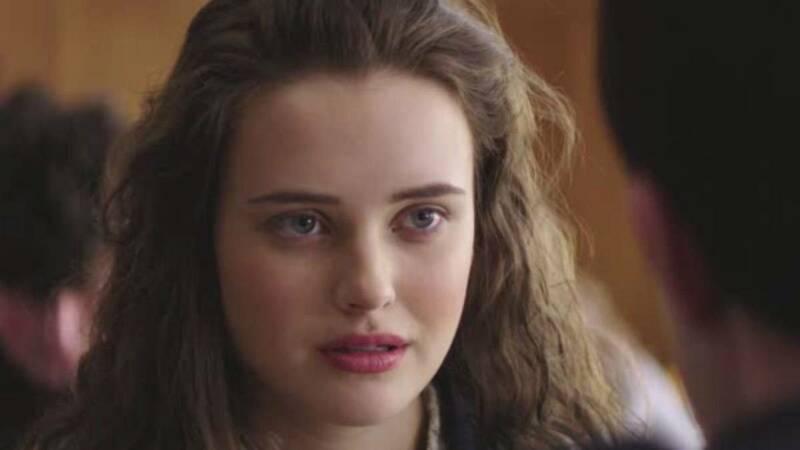 I would prepare fans not to expect the Hannah from season one for a multitude of reasons." It makes sense. With confirmation that the second season will focus on other characters' perspectives a bit more—as opposed to season one, in which the flashbacks were largely told from Hannah's point of view—we might be seeing facets to Hannah that we haven't seen before. As for whether Hannah could be back for a potential third season, Katherine seemed less sure. "It's funny, because I just wrapped and I think a lot of this season for me is about letting Hannah go," she explained. 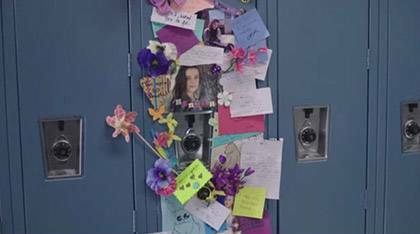 The second season wrapped just days ago, with stars such as Katherine, Christian Navarro (Tony), and Michele Selene Ang (Courtney) using social media to mark the end of filming. Katherine recently received a Golden Globe nomination for her performance as Hannah in the first season. 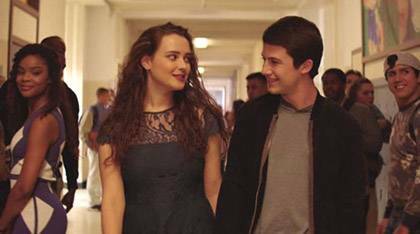 13 Reasons Why is expected to return for season two in 2018.